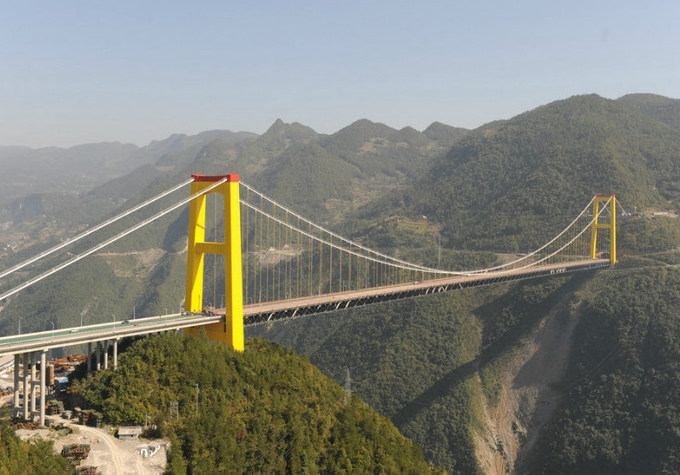 The Qingshui River Bridge has been built in rocky terrain to improve transport links between the provincial capital of Guiyang and neighboring counties. 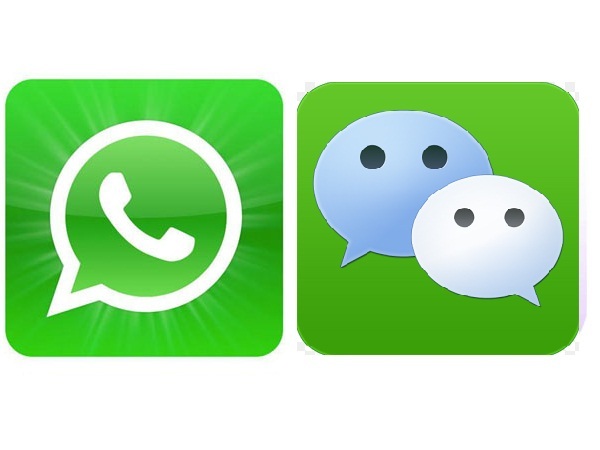 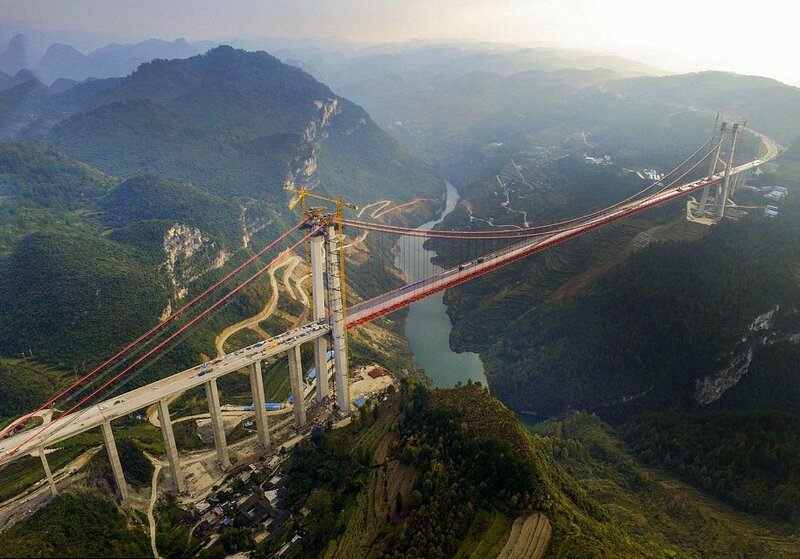 It will shorten the distance from Weng'an county to Guiyang from about 160 kilometers to 36 kilometers. 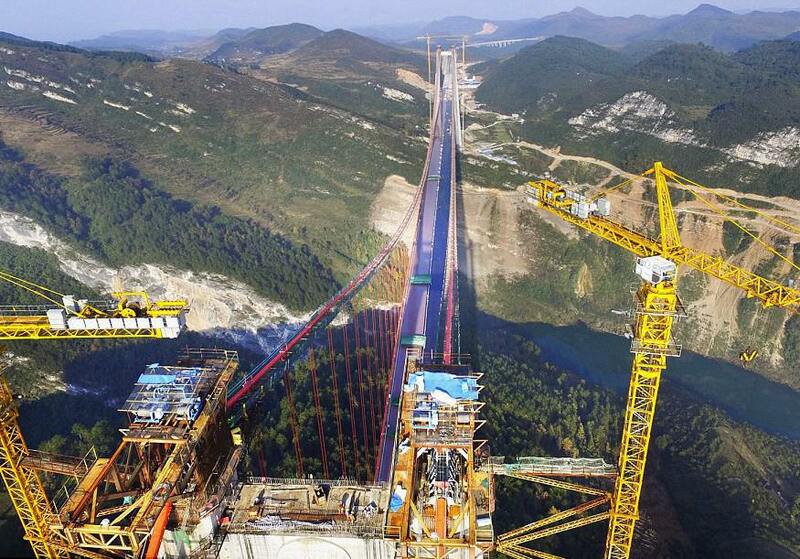 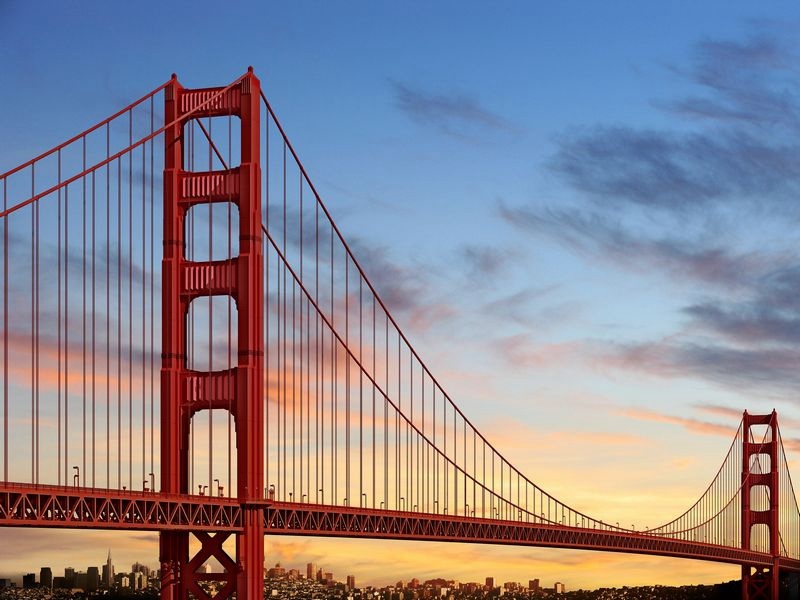 The bridge, which cost 1.54 billion yuan and took two years to build, will be 406 meters tall and with a span of 1,130 meters, according to a U.K. news agency. 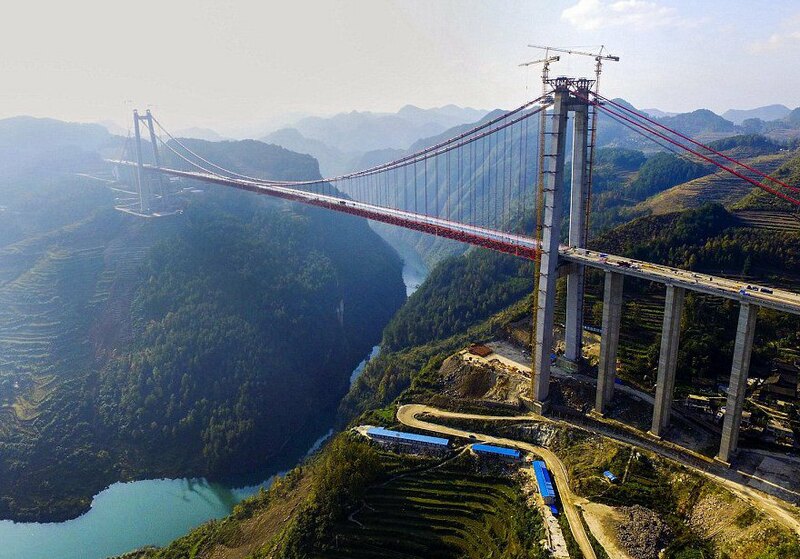 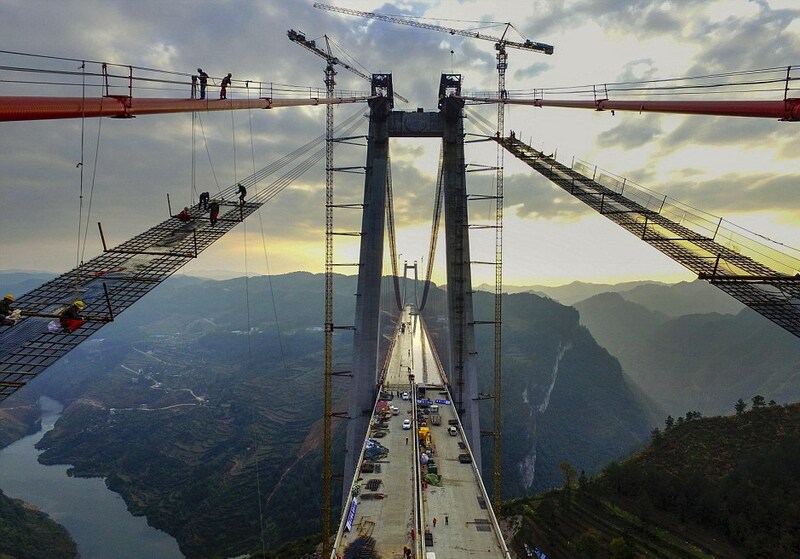 The only bridge taller than it will be the Sidu River Bridge - in Badong, central China’s Hubei province - which has a height of 496 meters.